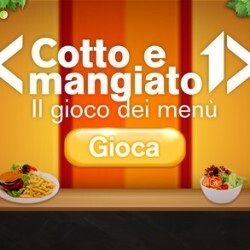 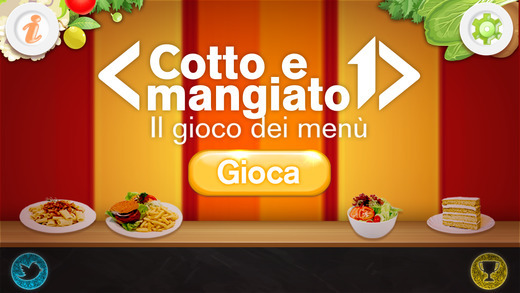 Cotto e Mangiato is a format hired on Italia1 tv channel, made popular during the last years, about food and recipes. 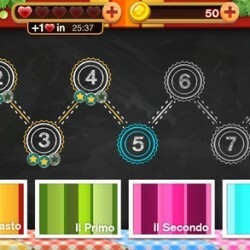 Mediaset, the broadcaster, wanted to create fun game to associate with the brand. 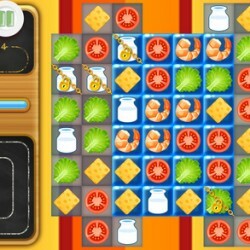 At Sparkling Labs, you know, we love the match-3 genre, so we proposed to combine that mechanics with the food theme using a lot of fun drawn ingredients and amusing power-ups. 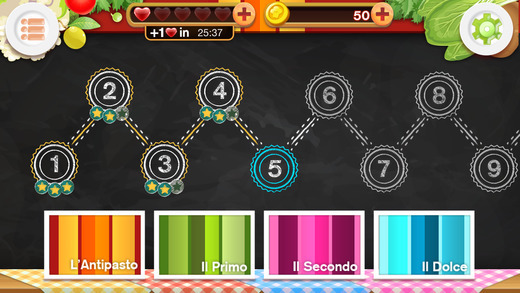 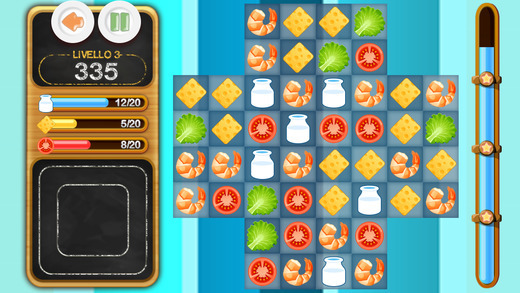 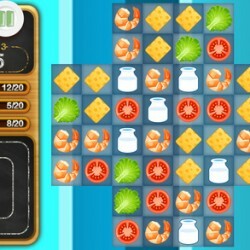 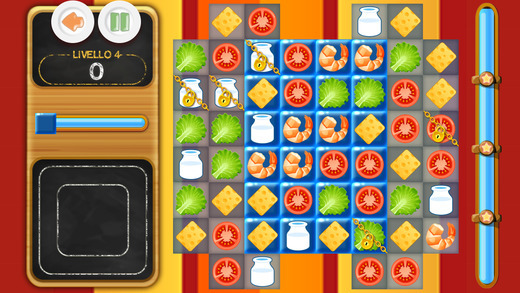 During the game, solving the levels, the app presents a lot of recipes to create complete dinners.